Pacland's Philippine Boxing Forum • View topic - Connecting ABS-CBN TVplus to PC? 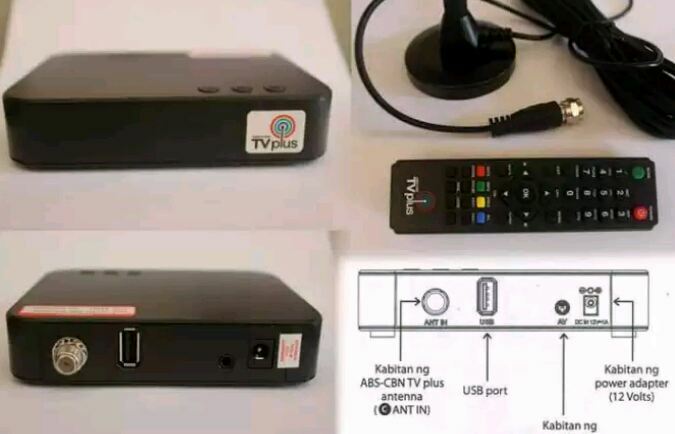 Connecting ABS-CBN TVplus to PC? Post subject: Connecting ABS-CBN TVplus to PC? Hello! 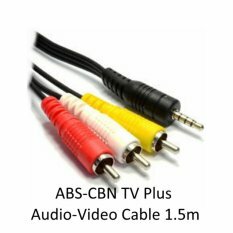 Is it possible to use/connect ABS-CBN TVplus to a computer? If yes, then how? Post subject: Re: Connecting ABS-CBN TVplus to PC? If all you need is to connect, just make sure the cable/plug is compatible and then just plug it in. Do I need an additional hardware and software? My reply was meant to be facetious but making a point. Your inquiry was posted without any details; only mentioned connection. What's your goal or what are you trying to achieve with the "connection"? You can't expect readers to be able to guess what's on your mind and assuming that everybody knows what an ABS-CBN TVplus is or what it does certainly doesn't help you get help. Posting the specs of the devices involved would help greatly. Let me know if I need more details... Thanks! by the way what is your purpose? You don't have a spare Desktop Monitor? 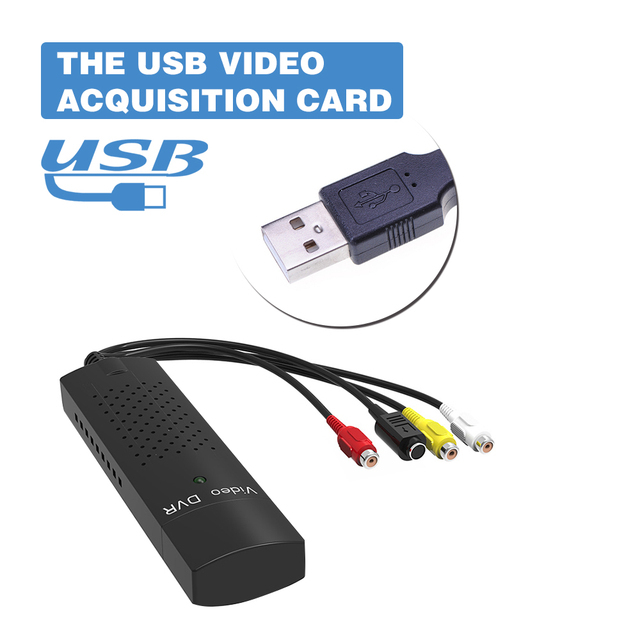 You need a TV/video capture/decoder card to be able to view/record on your PC/laptop. The specs doesn't specify what type of output signal/cable the box has. You wanna make sure the card you are getting would have the appropriate ports for it and also the capability of decoding/processing whatever the input signal is along with compatibility/compliance with whatever tech features the box has (DLNA, HDCP, HDMI version, etc.). Most of these cards are packaged with a video capture software or you can use your favorite compatible app. 4. assuming it is compatible and works with the TVplus set-top box, HDTV signal from the TVplus would be down-sampled to SD (Standard Definiion), i.e. 480i/576i. If the TS goal is to record or even just play it on a superb quality, then it's a no, and there's no way to achieve that with laptop. However if the TS just want to record TV segments for whatever purpose, or watch TV on his laptop for some reason, without having an itch for quality, then that's a OK.
Use the software included from the converter stick. Quality wise, it's better than using a Yagi antenna for sure. Do you have exactly the same setup that is working? If so, then it should obviously work for the OP too. If not, then the list of points to ponder that I posted still stand. Also, is there any reason why the OP's modern laptop cannot process a high-quality HD content/signal (H.264 AVC)? We now have H.265 HEVC (more resource intensive) and even budget phones nowadays could process and play them. I couldn't make out the "AV" port on the back of the TVplus box. Since it's circular, it's either CVBS (composite) or S-video. Neither are capable of HD signal. What's the USB port for? Where's the audio output port and what type is it? The plot thickens. So PI adopted the ISDB-T standard (replaces NTSC and PAL) to do away with the analog system and therefore modernize and catch up with current broadcasting tech and offer the public high-quality digital HD Terrestrial TV broadcast. ABS-CBN then capitulated by coming up with and selling a lame set-top box incapable of HD (720p, 1080p, etc.) output. ABS-CBN is not giving their customers what they deserve, thereby effectively taking them to the cleaners. Not Exactly, but I do own a TVplus the same as his. I connected it to a TV/Monitor using the RCA's. And I have a setup before with a pinnacle TV Capture Card but on A PC. I used the RCA video connected to a camcorder. Sometimes using it as a TV but with a TV antenna. 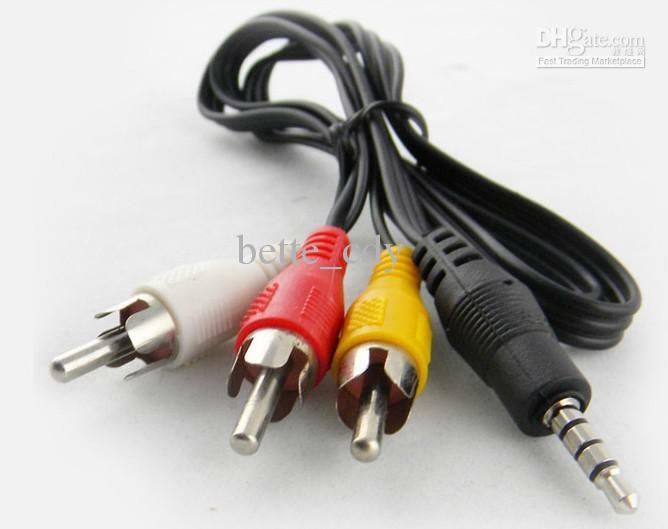 Nope, not about the laptop's capability, but the problem is the availability of such converter that can be used with the said TV plus to a laptop. They have now a new TV plus box (3rd generation) with a HDMI output. It's a Composite Analog. The USB port is for firmware upgrade and cannot be use to play movie files or pictures.